Part 1 of 7-part series. Introduction. Our philosophy at Marine Parents in regards to OPSEC is considered more strict than the Marine Corps'. This is to ensure our members are only sharing "need to know" information. If our members stay within our guidelines for OPSEC, they will stay within the Marine Corps guidelines as well. Part 2 of 7-part series. OPSEC vs PERSEC. Our philosophy at Marine Parents in regards to OPSEC is considered more strict than the Marine Corps'. This is to ensure our members are only sharing "need to know" information. If our members stay within our guidelines for OPSEC, they will stay within the Marine Corps guidelines as well. Part 4 of 7-part series. Training. Our philosophy at Marine Parents in regards to OPSEC is considered more strict than the Marine Corps'. This is to ensure our members are only sharing "need to know" information. If our members stay within our guidelines for OPSEC, they will stay within the Marine Corps guidelines as well. Part 6 of 7-part series. High Security Billets (HSB). 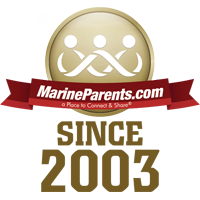 Our philosophy at Marine Parents in regards to OPSEC is considered more strict than the Marine Corps'. This is to ensure our members are only sharing "need to know" information. If our members stay within our guidelines for OPSEC, they will stay within the Marine Corps guidelines as well. Part 7 of 7-part series. Conclusion. 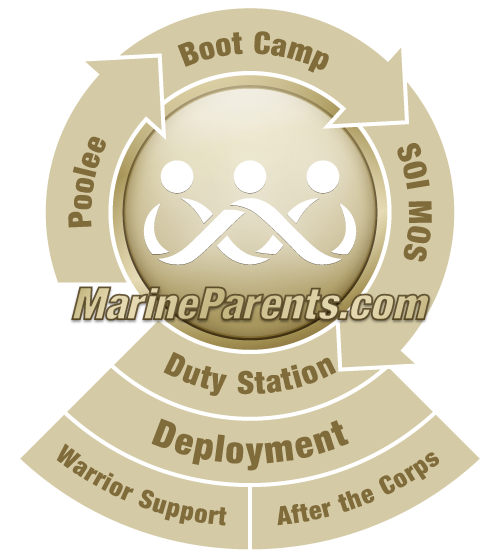 Our philosophy at Marine Parents in regards to OPSEC is considered more strict than the Marine Corps'. 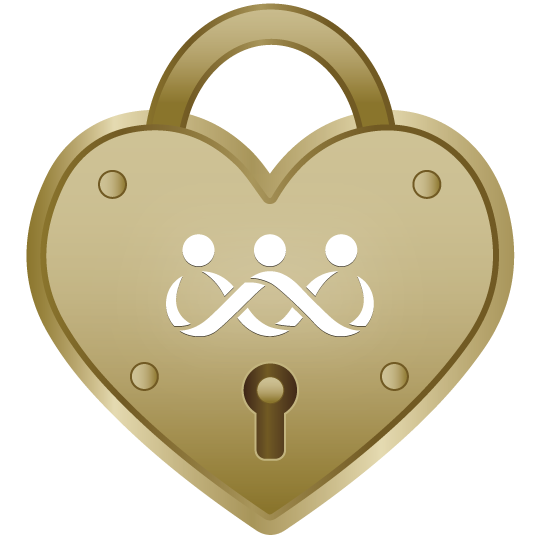 This is to ensure our members are only sharing "need to know" information. If our members stay within our guidelines for OPSEC, they will stay within the Marine Corps guidelines as well. Haga clic en ">" al final de "Subtítulos / CC"
Haga clic en "Traducir automáticamente"
A Message from the Founder of MarineParents.com, Inc.